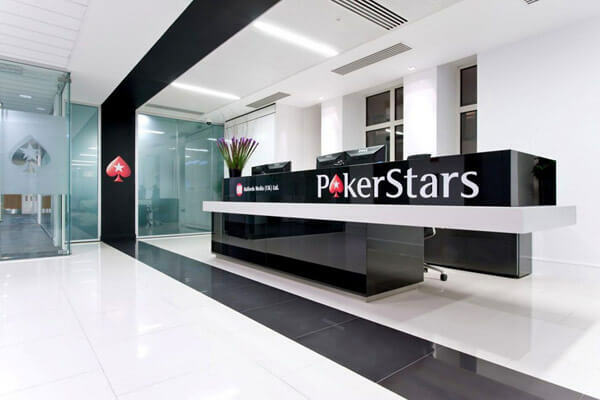 The UKIPT will be making a stop in Isle of Man which just so happens to be the headquarters of PokerStars. The poker giant announced today that some of the biggest pros in the game will be attending this stop on the Isle of Man. The UKIPT Isle of Man was first announced on October the 7th and is set to be a must for serious players. The biggest names to that will be attending and playing will be Daniel Negreanu, Barry Greenstein, Vanessa Rousso, Jason Mercier, David Williams and Isaac Haxton. David Williams had the following to say about the UKIPT stop at the Isle of Man. Kirsty Thompson, President of the UKIPT had the following to say about this historic stop. We are looking forward to welcoming high-profile, poker professionals to the Isle of Man. For many of them, this is their first time visiting the Isle of Man, and they will be joining hundreds of players on a journey to PokerStars’ home town. 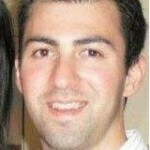 They too will be able to go ‘behind-the-scenes’ and learn more about PokerStars’ operations. The UKIPT Isle of Man stop will be running qualifiers online at PokerStars. This Sunday there will be one event that will give away 10 packages worth over £1,600 guaranteed.